#NSMNSS: How private is Facebook? This post was written by Kelsey Beninger of NatCen Social Research and was first published on the organisation's blog. A Northern Irish High Court disagrees. In a recent case, the court allowed a document posted to the defendant’s Facebook account to be included as evidence despite demands by the defendant that it was confidential information. Information posted, even if meant only for friends and in a closed group, was considered to be done in full knowledge that those friends could forward the information at which point it enters the public domain. From here the principle of confidentiality has no application. While this new case law is not legally binding in England it is quite persuasive. It raises a whole slew of ethical and methodological concerns already flagged in the field of social media research. 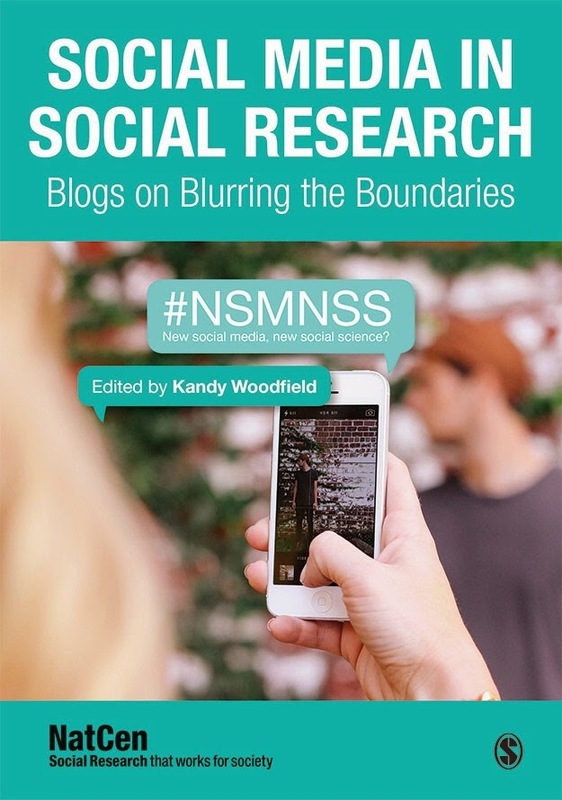 Social media represents an untapped wealth of opportunity for social researchers. But there’s a lack of understanding of privacy principles and confidentiality, which undermines informed consent. Academics and practitioners are hot on the trail of these debates, like the work of the Centre for the Analysis of Social Media (CASM) and the Cardiff Online Social Media Observatory (COSMOS), and our own network of methodological and cross-discipline innovation, New Social Media, New Social Science. Often what’s missing from this conversation is the views of users. How do they curate their digital lives? What do they understand about how their information is used and shared on the internet? What do they think about their information being used in social media research? To better understand this, we’re launching an in depth study next month exploring what the public think about the use of their information from social media platforms for research. We will use the findings to help inform principles of best practice for researchers to make sure they act responsibly and in line with the views of the public when conducting online research. Until then, think twice about how you use your social media accounts. Glance complex to far introduced agreeable from you! However, how can we keep up a correspondence? the story. It's surprising you're not more popular because you most certainly possess the gift. I'd really like to be a part of online community where I can get advice from other experienced people that share the same interest. If you have any suggestions, please let me know. Kudos! Hey! This post couldn't be written any better! Reading this post reminds me of my old room mate! He always kept chatting about this. I will forward this page to him. Pretty sure he will have a good read. Thank you for sharing! posts which carries tons of useful information, thanks for providing these statistics. It's always useful to read content from other authors and practice something from their websites. Hello, the whole thing is going perfectly here and ofcourse every one is sharing information, that's genuinely fine, keep up writing. I'm really impressed together with your writing talents and also with the format for your weblog. Is that this a paid topic or did you modify it yourself? Anyway keep up the nice high quality writing, it is rare to look a great blog like this one these days..